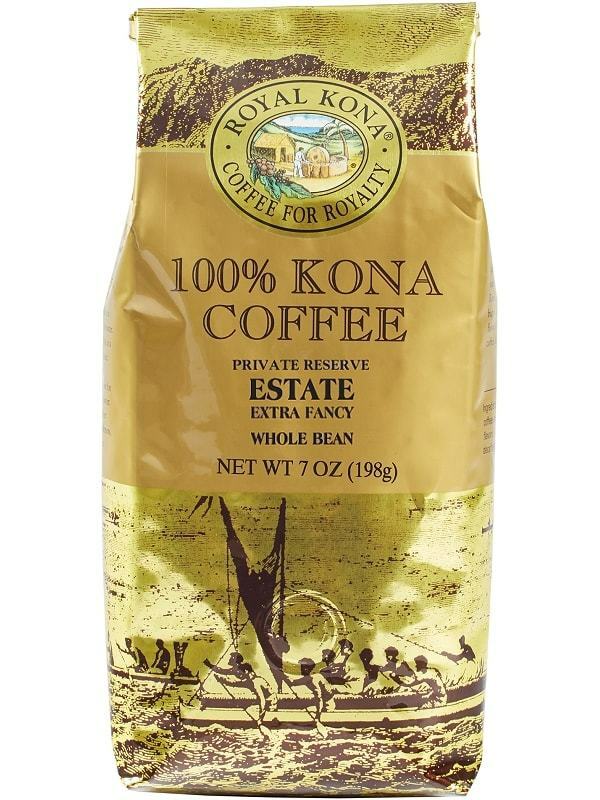 Royal Kona Estate Kona Coffee. Pure Kona Coffee from a high elevation, single estate farm, “extra fancy” Kona coffee is roasted to our own custom roast profile to bring out the smoothly delicate flavor. A slightly lighter than normal roast for our 100% Kona, this Estate Coffee is a very lively yet clean and bright tasting kona coffee.